Wound care training is advancing at a rapid pace. Although wound care is touched on briefly in most health care education programs, only the basics are covered. It is up to health care professionals to stay abreast of the latest knowledge. 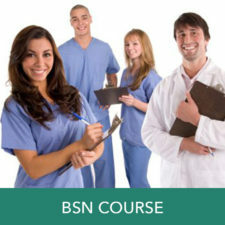 Wound care training can be informal or formal, and WoundEducators.com offers you the best of both worlds. Wound videos– sometimes watching a video resonates better with learners than the written word, especially for visual learners. We have several videos available for free viewing on topics such as arterial wounds, wound debridement and various dressing categories. Wound care articles– our wound care articles provide you with wound care information on a wide variety of topics, backed up by resources you can trust. wound care images– a picture is worth a thousand words, particularly in wound care! It can be very helpful to view pictures of wounds to help cement concepts. 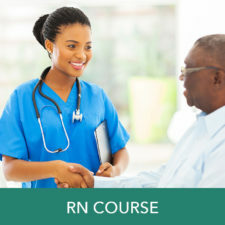 For nurses and other health care professionals who want to move beyond the basics and advance their career, WoundEducators.com offers a variety of wound care training courses to prepare for wound care certification. No matter your level of education, we have a course for you! 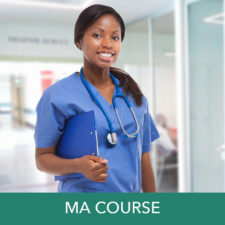 Our courses offer CE/CME hours, online study with unique and interactive learning tools, the ability to proceed at your own pace and an “until-you-pass” risk-free guarantee. 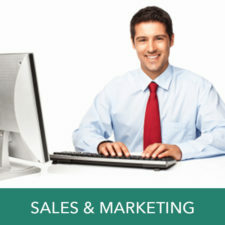 Best of all, our courses are competitively priced at about one-third the cost of many traditional seminar courses. Our wound care training programs are uniquely tailored to your level of understanding and experience to prepare you with the skills and knowledge you need to take and pass the certification examination of your choice. 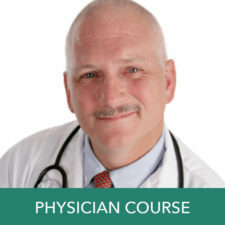 At WoundEducators.com, we have tailored our online wound care programs to specific groups of professionals- regardless of your educational background, one of our online wound certification courses is sure to meet (and surpass) your needs. Want to learn more about our wound care certification options? We’re happy to speak with you if you need assistance! Contact us today- you’ll be glad you did.